The summer is quickly coming to a close and our 130 or so JV interns are getting back into their regular lives at home and reconnecting with their families and friends in their communities. 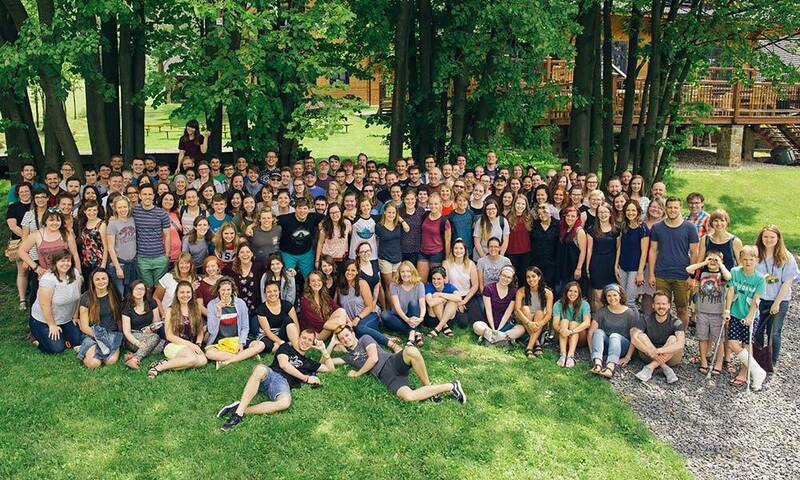 While it may seem that everything is normal again, the interns’ ten weeks serving alongside us here in Central and Eastern Europe brought change that could affect life for years to come. This is just a small look into the many stories of change that the interns witnessed and experienced this summer. We’re praying that as they process more and move into the fall, the growth would continue to have a major impact both here in Europe and in their home countries. Please pray with us, and if you have the chance to ask an intern about their own stories of change take it. We’re sure they’d love to tell you all about their summer.